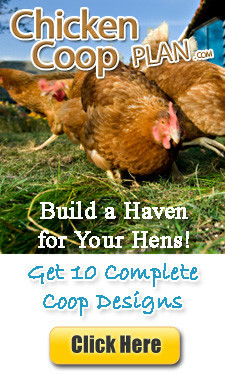 On this site I will be building up a collection of information on some of the most commonly kept chicken breeds. It is a big job – there are hundreds of them! Some of information and photos are the personal views and experiences of owners of the breed(s) via The Keeping Chickens Newsletter – a free online keeping chickens ezine that I publish once a month. It’s full of coop photos, tips, photos and experiences from all levels of chicken keepers. Just enter your name and email in the box to the right of this page to get the latest issue sent to your inbox.